Broil King® barbecues. Canadian grills that last a lifetime with superior quality & design. 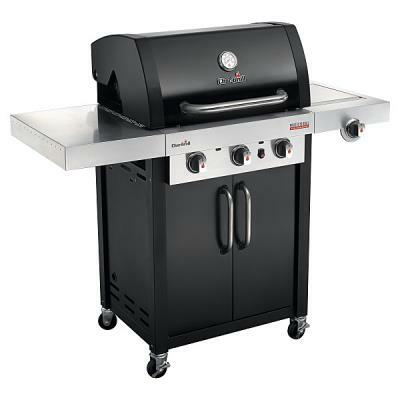 Broil King Deliver distinct style and superior cooking performance. 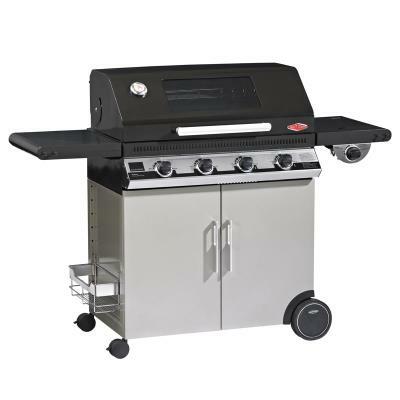 The Broil King Built-In range offers a selection of grill products designed to accommodate any outdoor kitchen idea or budget. Grilling enthusiasts can easily create a customized outdoor grilling area from an assortment of Built-In gas grills, BBQ smokers, storage cabinets and grilling accessories. Highest Quality Covers to Guard you New Barbecue from the Elements. 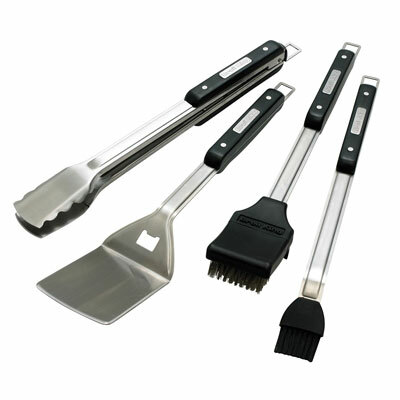 Broil King's premium range of cooking tools and accessories..
A selection of popular replacement parts, we are normally able to obtain spares for all of Broil King's range. 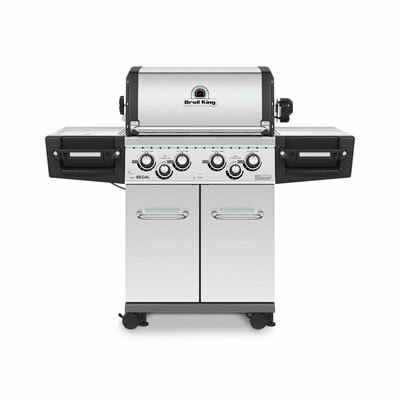 Broil King barbecues deliver power. Not only do you have the versatility to cook foods at different temperatures and in different areas but you also have the luxury of utilising the entire cooking surface for searing. Broil King use patented and extremely powerful Dual tube burners, they have more than 120 ports located on each side of the burner; the double tube means that the gas flow is even from front to back and porting out of the side also creates better heat distribution. Broil King's unique Flav-R-Wave cooking system replaces the old Lava Rock, not only is it now more hygienic but the flavour bars also distribute the heat evenly for better cooking, deflecting more heat onto the cast-iron cooking surfaces that themselves retain much better heat, meaning you actually use less gas, and cast iron is one of the safest mediums you can cook on. Broil King barbecues offer the best combination of cooking, engineering and performance using only the best components and manufacturing exclusively in Canada.